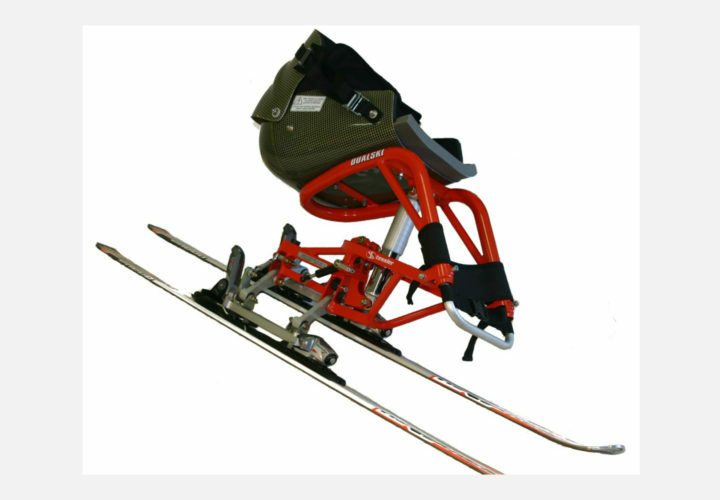 Adaptive skiing enables skiers with disabilities to participate in alpine skiing by using special equipment. It is a caring, therapeutic experience between individuals with disabilities who enjoy adventure. 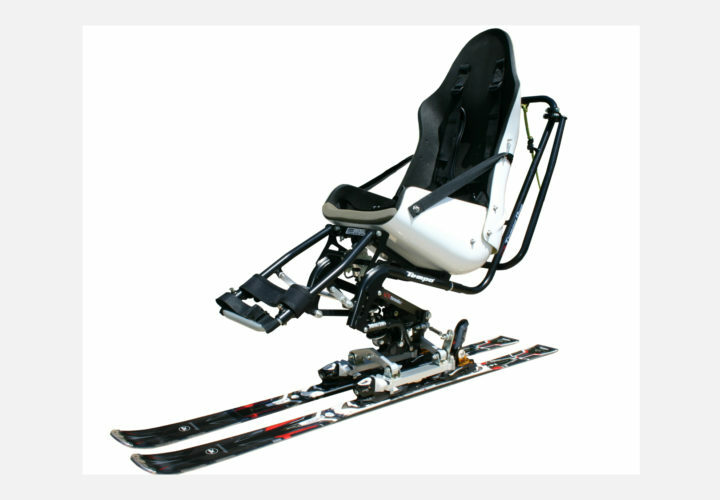 With the increase in adaptive ski programs throughout the country, and the advances in equipment, adaptive skiing is fast becoming one of the most popular sports. 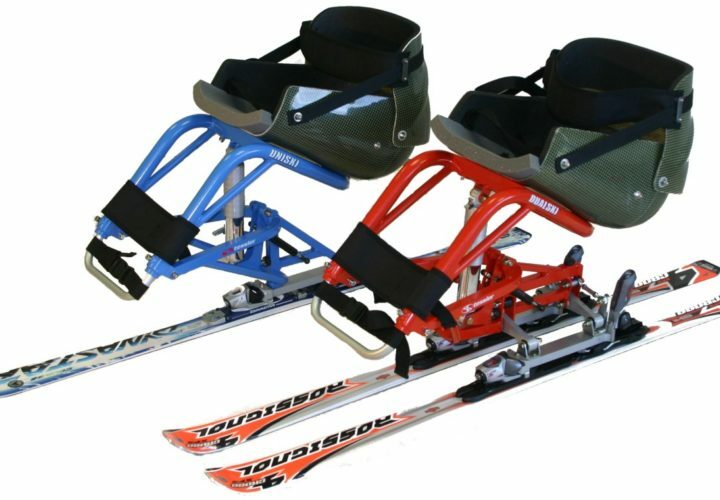 For more information about the sport of sit-skiing, please visit Disabled Sports USA. 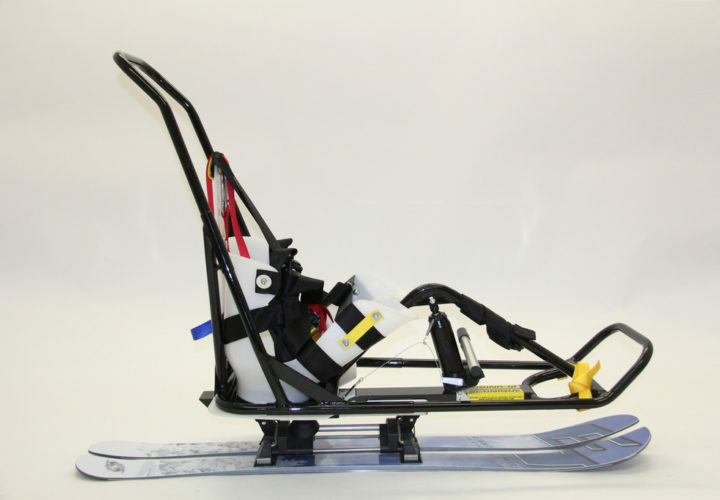 Mono-ski’s are intended for people who have a lower limb disability and all for the person to ski independently. 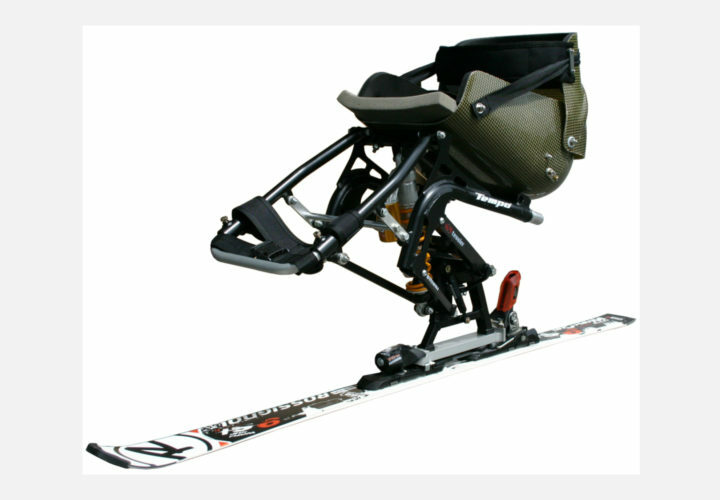 These skis offer remarkable performance coordination. 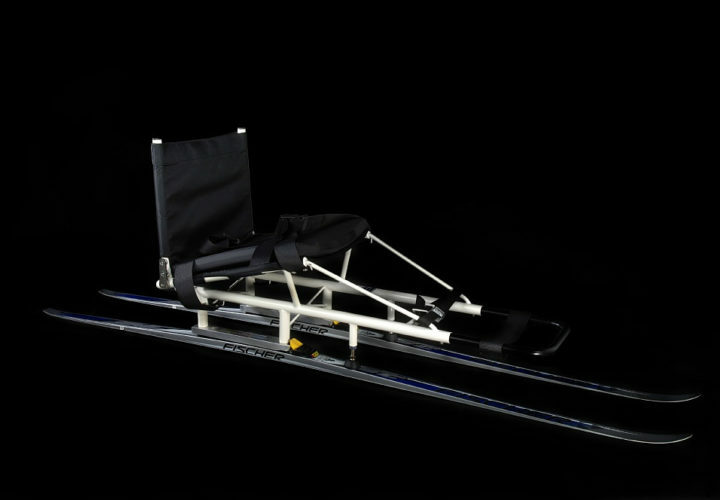 A Bi-ski is intended for those who have limited mobility of their upper body and whom would not have the capacity to ski independently. 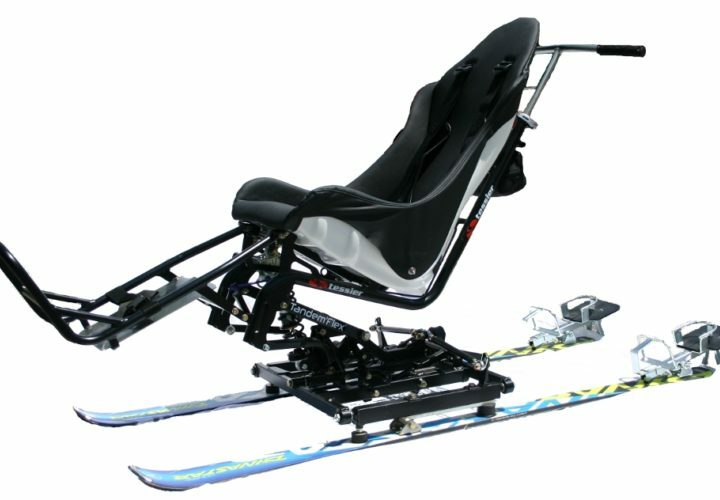 The skier will enjoy total security and maximum comfort. 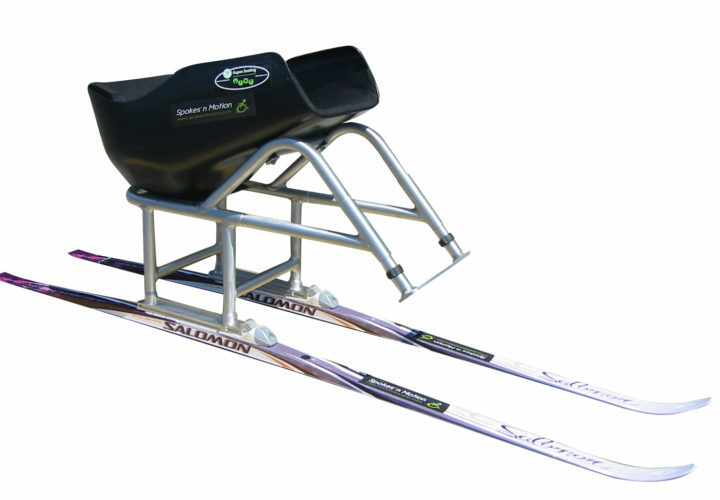 Cross-country sit-skiing is a beginner-friends sport and can be enjoyed by those of various abilities. There is a higher comfort level with cross-country skiing than with alpine skiing because it is done at a slower pace. 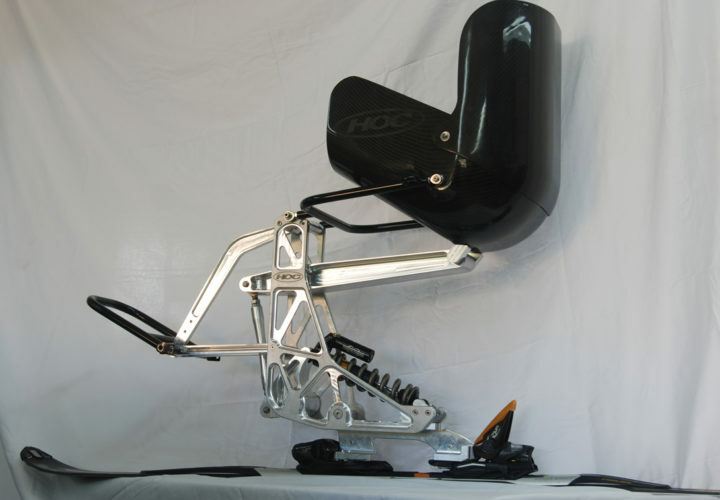 However, the sport is still challenging and commands a certain level of physical fitness. It is a popular winter program and will definitely help in strengthening arms and shoulders. It is also a Winter Paralympic sport.For more information about the sport of Sit-Nordic Skiing, please visit Disabled Sports USA. Nordic skiing is a low-risk sport that gets the body moving and the blood flowing. Skiers can participate in leisurely strolls through the woods or they can compete in full on marathon. 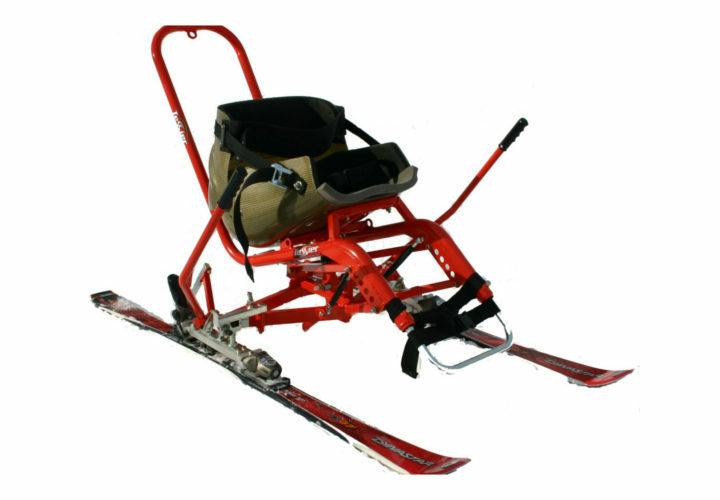 Nordic skiing can be adapted to large variety of physical disabilities.